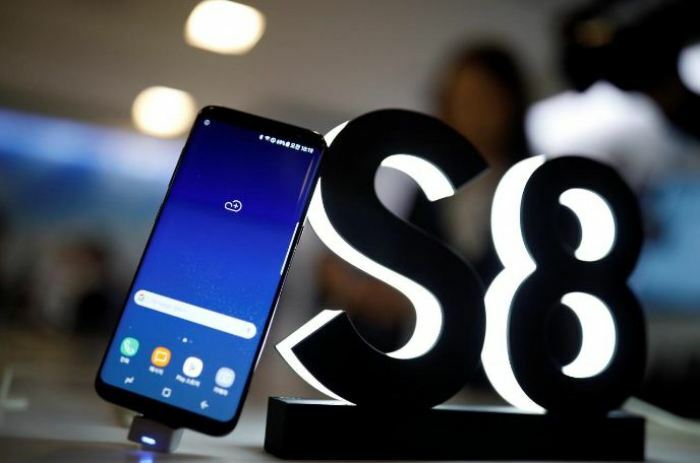 Samsung is expected to continue the annual update on its Galaxy S series with the unveiling of the Galaxy S9 and S9+ in 2018 in time for the Mobile World Congress in Barcelona, Spain. It can be recalled that for this year, Samsung ditched the usual pre-MWC Galaxy S unveiling event. The company was still present at the MWC 2017 where they announced a lineup of their latest tablets. However, the presenting of the Galaxy S8 and S8+ to the public did not occur until August in a solo event held in New York. For the most part, the delay was still associated with the unfortunate 2016 global recall of the Galaxy Note 7 due to persistent issues involving exploding units. It has since been ruled that mistakes in the manufacturing process of the Note 7's batteries caused the fires. Noting that the Galaxy S8 line was the first flagship Samsung had released after the Galaxy Note 7 fiasco, the company decided to add more testing processes -- which in turn meant more time was spent in production -- to make sure the 2016 global recall could not happen again. A few months after the Galaxy S8 and S8+ was made available, Samsung was able to release the Galaxy Note 8 -- their first smartphone with a dual camera system. So far, it looks like the company made the right choice to slightly delay the Galaxy S8 announcement to give way for more safety measures. However, since the South Korean electronics giant appears to have picked up its pace again, many are expecting for them to go back to their usual timeframe and use the MWC to announce premium and flagship devices. Forbes said in a report that they were also "tipped" about the Galaxy S9 and S9+'s unveiling during the week of MWC. Usually, Samsung holds their event a day before the official program begins. So, even if the MWC program officially starts on Feb. 26 and lasted up to March 1, sources advise Samsung Galaxy fans to free up their schedule on Feb. 25 for the possible reveal event.